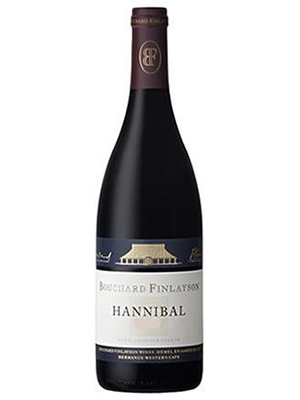 Surprisingly accessible and arguably the earliest drinking version of Hannibal to date. 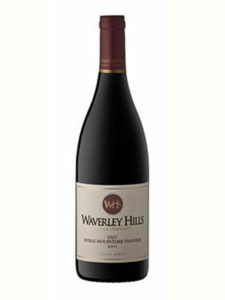 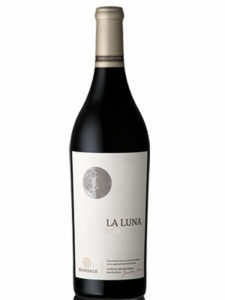 Medium bodied with the elegance of a ballet dancer and the balance of a martial arts expert. 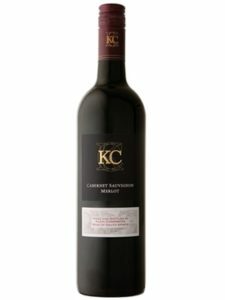 Spicy tones overlay a gentle silky, “leather feel” back palate, which is emphasized by olive and black cherry tainted, cranberry laced flavours.